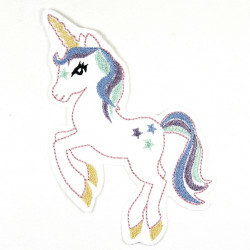 This beautiful unicorn iron-on patch embroidered is easy to iron on and with the unicorn applique you can show your love for these magnificent creatures! 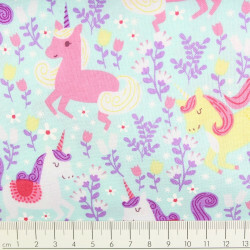 Create easy like a child´s play with these big unicorn patches unique and designer pieces, with the patch unicorn large! 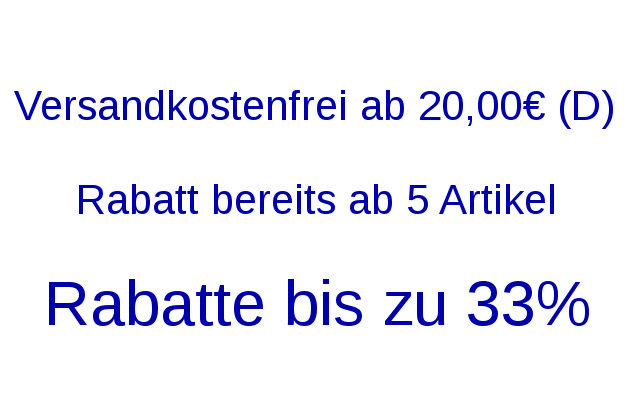 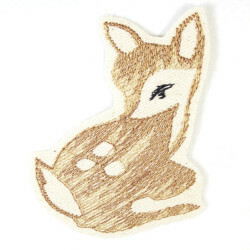 Part of the nice packaging of this Wertstueck Flickli iron on patch is a simple iron manual easy to follow. 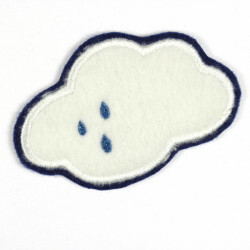 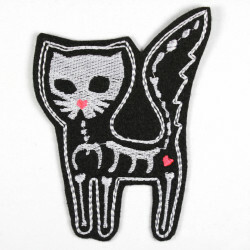 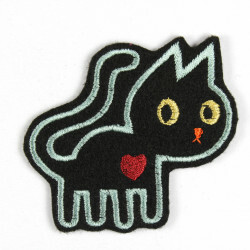 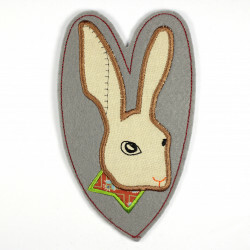 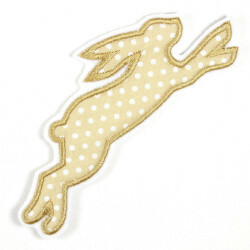 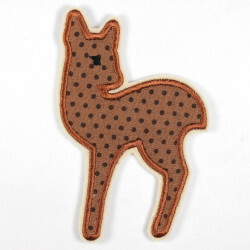 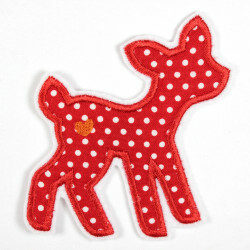 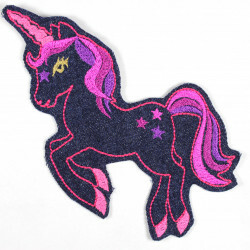 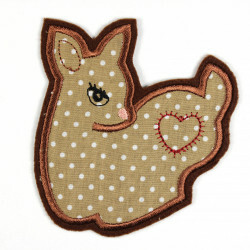 The unicorn xl applique is perfect suitable as an patch on a jacket f.e. 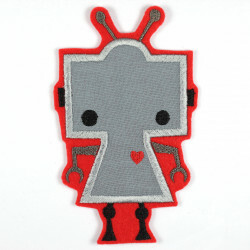 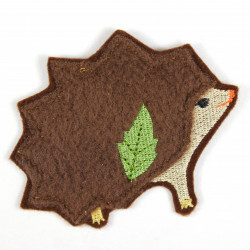 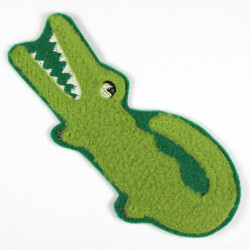 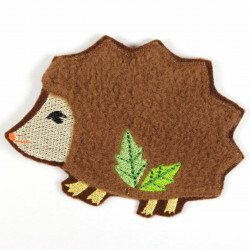 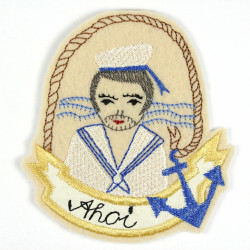 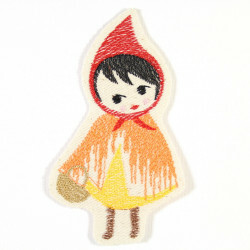 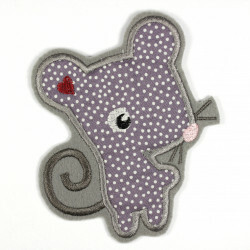 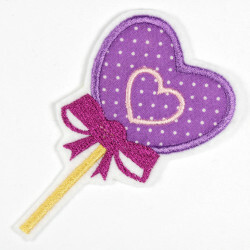 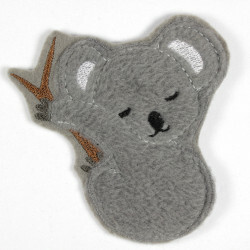 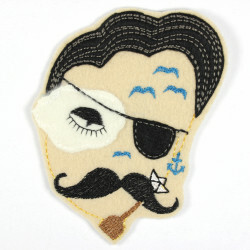 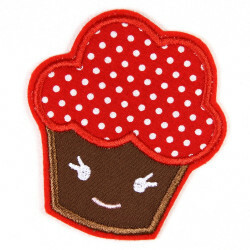 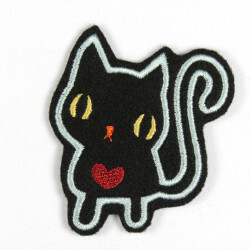 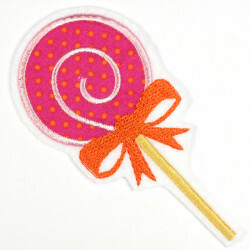 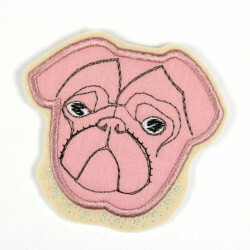 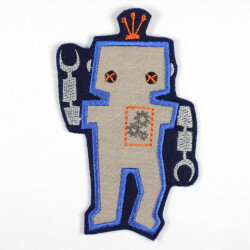 Because of the used yarn is this patches a really shining applique for girls who loves purple and blue jeans! 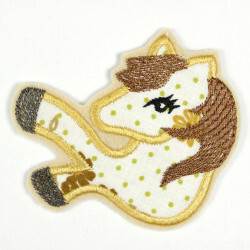 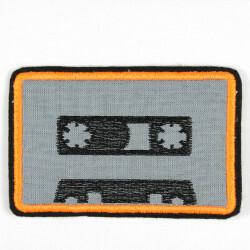 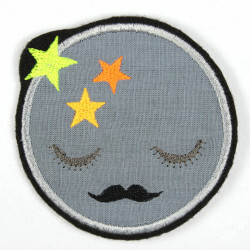 Because of the strong denim quality the unicorn patches is usable as pants patches and knee patches.